The show hosts to several local wedding professionals, ranging from expert consultants and photographers to decor and cake designers, providing all your planning needs in one place. For more information on our Exhibitors and Sponsors, please visit their profiles. In addition, a runway Fashion Show is held to showcase the latest trends in bridal gowns and evening wear, tuxedos, formal wear and accessories. The Modern Bride Wedding Show commences the wedding season with the spring bridal show providing engaged couples with the essential tools to plan their ideal wedding day. 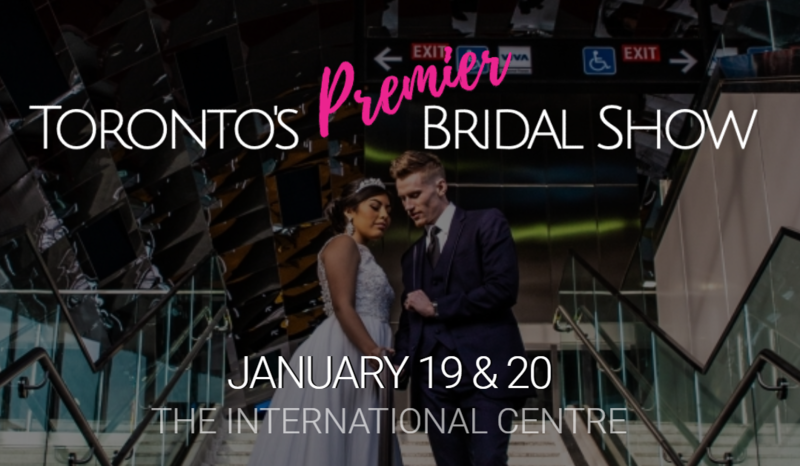 This amazing bridal event is hosted at The International Centre for two days and is a must be location for the modern bride.